Contact Hollywood Accident Lawyers Gerson & Schwartz, P.A. 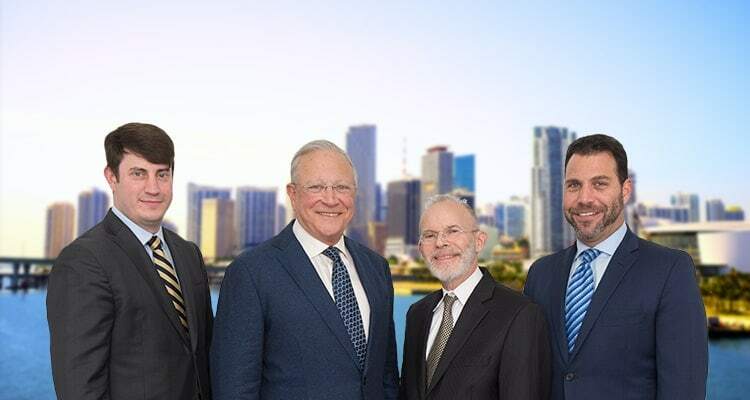 If a loved one of yours has lost their life in an accident in Hollywood, our Hollywood wrongful death attorneys at Gerson and Schwartz are available for free consultations at (305) 371-6000. Tell us your story, and after careful listening, we will present you with your options. We know that you would never think that you may lose someone in Hollywood, but honestly, this city is a bit more dangerous than many people think. Auto accidents are more common compared to many other Broward cities. 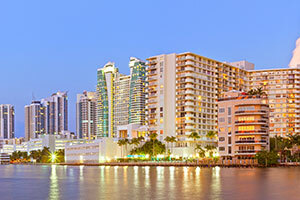 Crime rates in Hollywood are around the Florida average, but they are still in the bottom 15% nationwide in terms of safety from crime attacks. That speaks of a great risk of serious personal injuries or losing your life in an accident here. In Florida, legally recognized survivors may be entitled to damages compensation for death-related harms and losses. That can include compensation for the pain and suffering due to the immense loss, for the funeral costs, loss of financial support for the dependents, loss of parental guidance for the children, medical costs incurred due to the death-causing accident, and other damages as provided by law. Don't go through it alone, get help from our Hollywood personal injury attorneys. You know that people often refuse to accept responsibility, particularly when they caused someone's death, so call us today and let us help you find the justice that you and your family deserve. The Hollywood wrongful death lawyers at Gerson & Schwartz help good folks who have lost a loved one in a Hollywood accident find justice through the legal system. That involves getting damages compensation for the death-related harms and losses, and we have more than four decades of experience in helping families and survivors. Call us now for free initial consultation at (305) 371-6000, explain to us your case, and we will explain to you the options ahead. The consultation doesn't require you to hire us, but if you do, we won't ask for fees unless and until we recover for you.